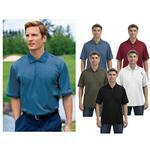 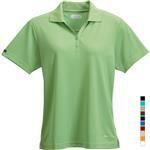 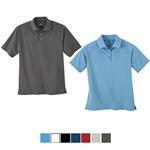 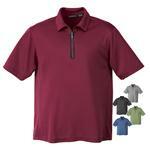 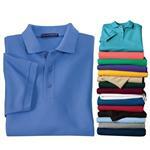 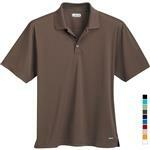 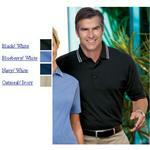 Our Promotional polo & golf shirts are available in a variety of styles and colors and price ranges. 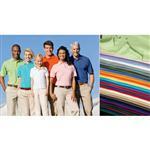 We carry everything from snagless polos for the work place to stylish Nike or Slazenger Golf Shirts and all of our shirts can be printed or embroidered with your coroporate logo. 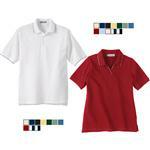 This year we can now rush produce many of our polos and other styles of company clothing, great for that las minute trade show. 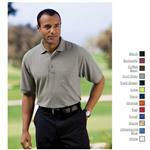 We have brands like Antigua, Nike, Ogio, and Trimark just to name a few. 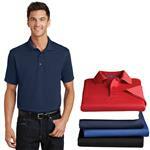 If you don't see your desired shirt within our online store, please feel free to contact one of our friendly sales staff, and we would be happy to assist you at 888-332-ADCO or email us at sales@adcomarketing.com about our polo style shirts. 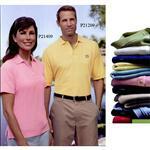 CLICK HERE FIRST FOR COMPLETE POLO COLLECTION! 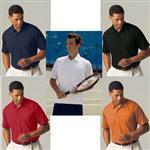 Catalog includes Nike Golf Shirts, Port Authority, Gildan, Hanes, District Threads, North Face & More! 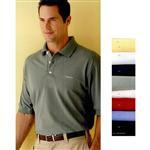 Port Authority Silk Touch Pique Knit Sport Shirt with Pocket.